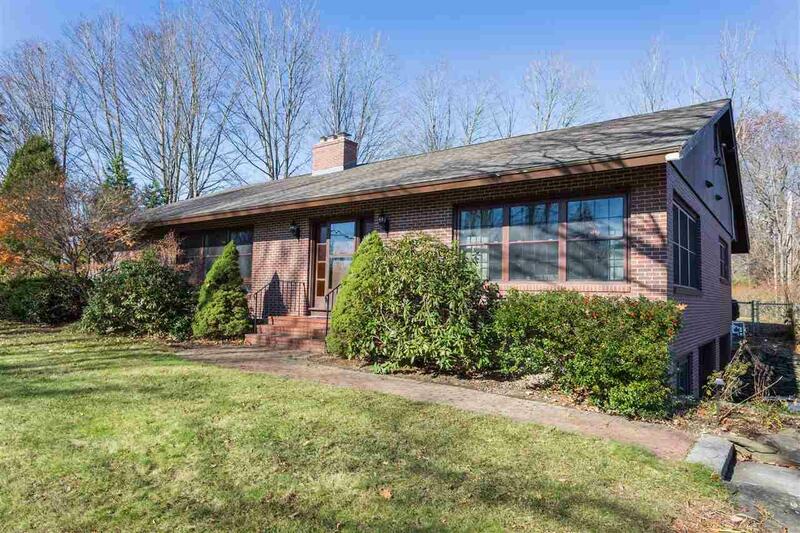 Expansive 3900+ square foot brick ranch on a corner lot. The entryway features beautiful marble tile and flows into a 24 x 16 living room with a cozy brick fireplace for those winter nights. Home offers 3 generous sized bedrooms with ample closet space in each, 18 x 12 kitchen which is perfect for the gourmet cook and/ or entertaining, and formal dining room. The lower level offers additional living space including family room with fireplace, a recreational room, 3/4 bathroom. Over-sized 2-car garage, newer Peerless natural gas boiler, newer water heater, public water, public sewer and an irrigation system. In the summer relax by your inground pool or in your screened in porch looking over the backyard. Close to commuter routes, shopping and Cocheco Counrty Club. A must see to appreciate.